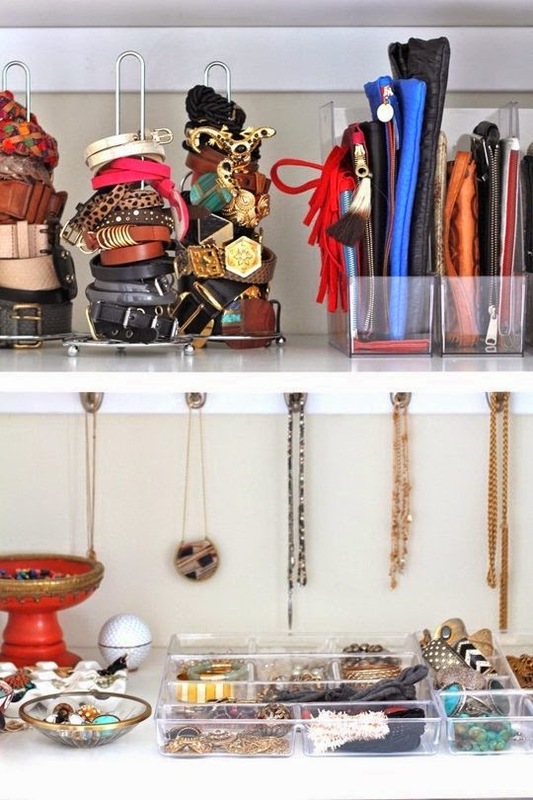 10 DIY fashion fixes for an organized home: Keeping your style nice and tidy! 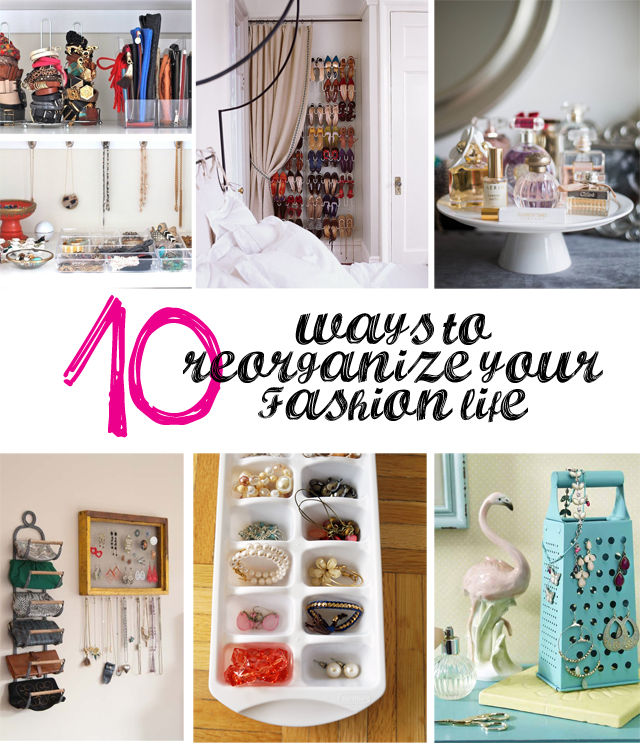 I've recently moved home and found I was spending hours surfing the web looking for great ideas on how to stay organized while maintaining a stylish look. As I spent so much time and effort putting my projects together, I thought I'd take time to shout out some of the ideas I loved above all else - ones I will be putting into play and others I'll be sharing from here to infinity and beyond. These are all easy concepts that require very little assembly work and most are simply ideas for recycling old products around the home. Sit back, enjoy, take notes and then take action. Note: Each picture has a link to the source, which I highly suggest you check out, as these blogs/websites are all now on my daily readlist for inspiration. 1. 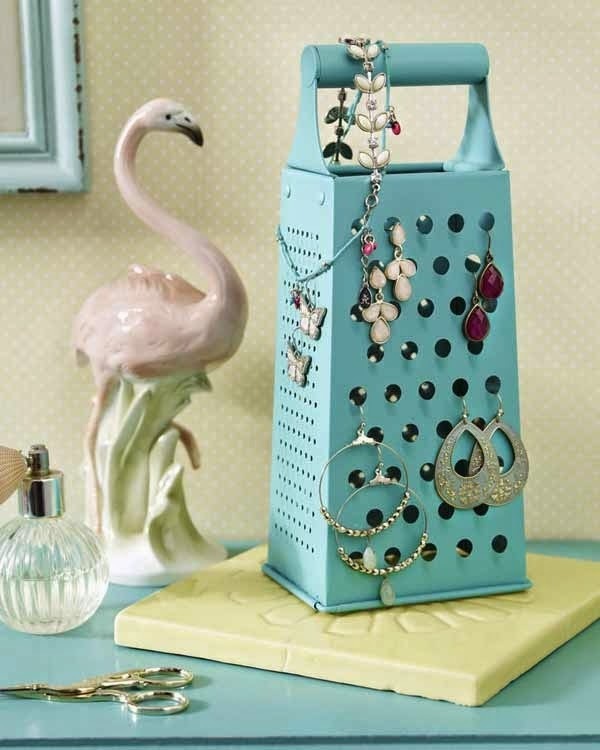 Recycle and old cheese grater by painting it and using as an earring holder. 2. 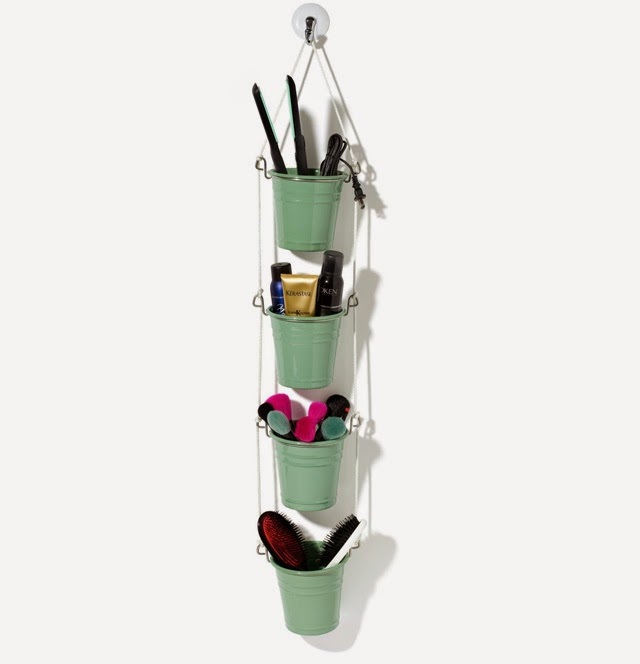 Use buckets and string to creative original storage for beauty in the bathroom. 3. 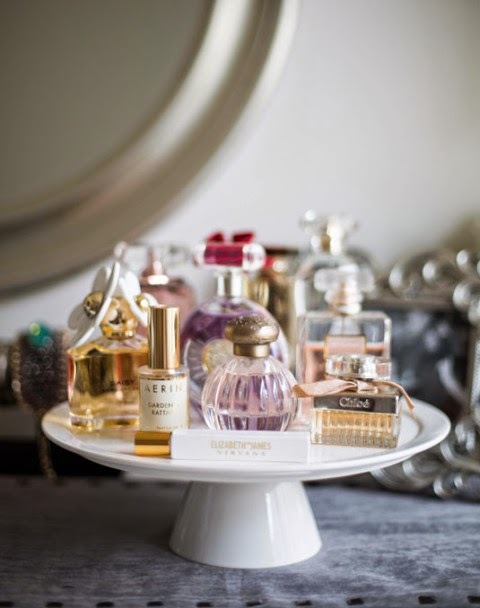 Display perfume or beauty products on an old cake stand. 4. 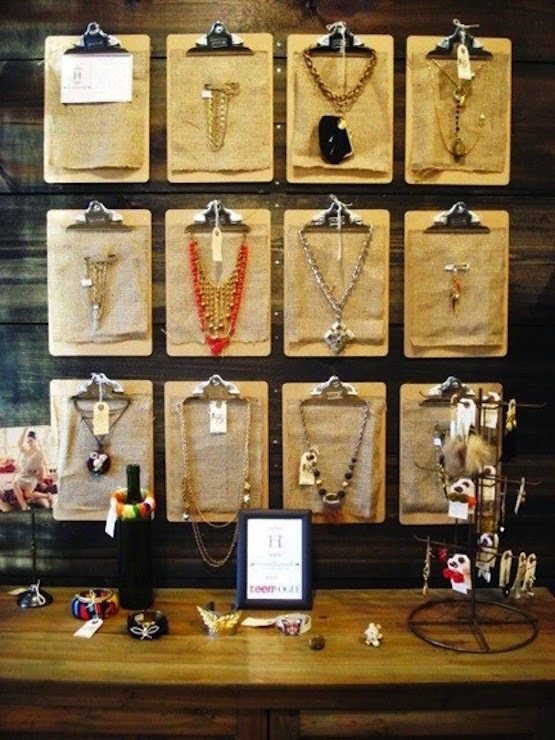 Use clipboards to display statement necklaces. 5. Create the ultimate shoe wall and hide it, only when needed, behind an elegant curtain. 6. 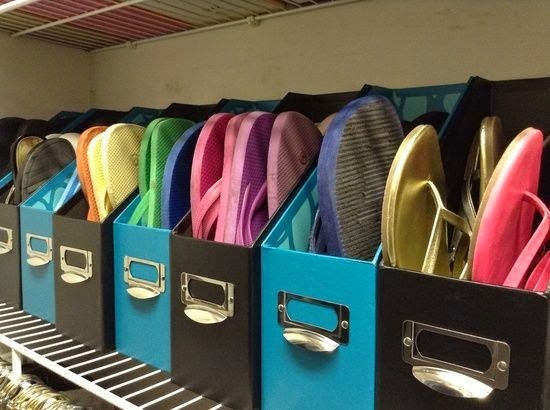 A genius way to organize flats and flip flops - old magazine racks. 7. Use paper towel holders to stack and store bangles and bracelets. 8. 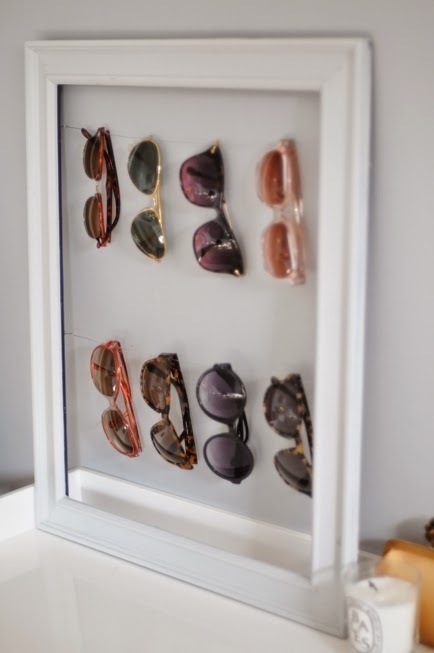 Frame your favourite sunglasses. 9. 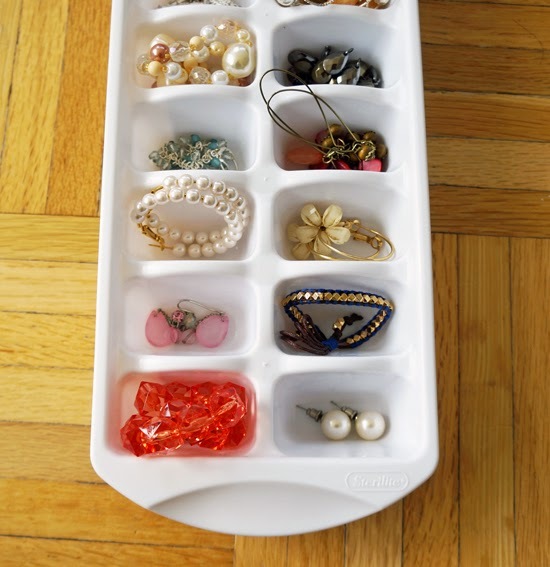 Recycle old ice trays as jewelry holders! 10. 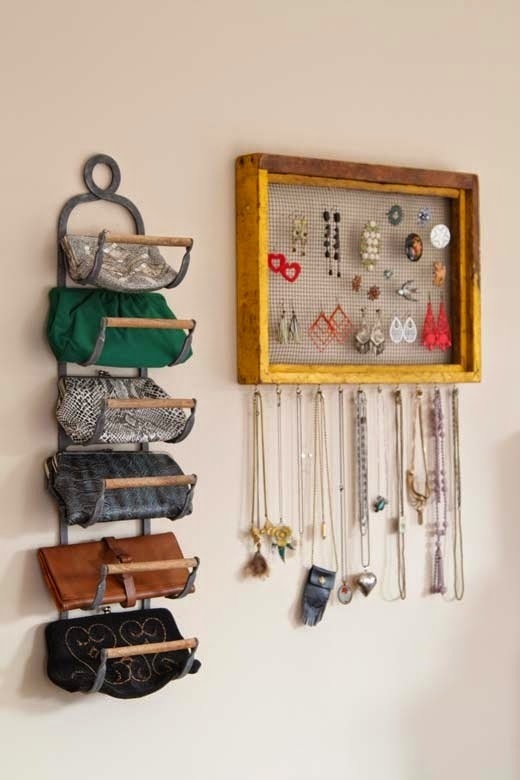 Try using a wine rack as a clutch or purse holder on the bedroom/closet wall. 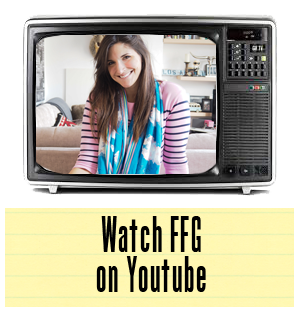 For more great ideas on how to get yourself organised, follow FFG on Pinterest! Visit Fashion Foie Gras's profile on Pinterest.